How many of us have gone into a petrol station and found themselves buying $5 worth of lollies to get 4 cents per litre off 40 litres of petrol. We are, in effect, spending $5 to get a $1.60 discount on a product that is twice the price it should be… and we didn’t really want it anyway because it will cost you $200 to have the cavity in your teeth filled. So why do we do it? It’s simple, we are exhibiting a phenomenon called “present bias” or “future value discounting”. 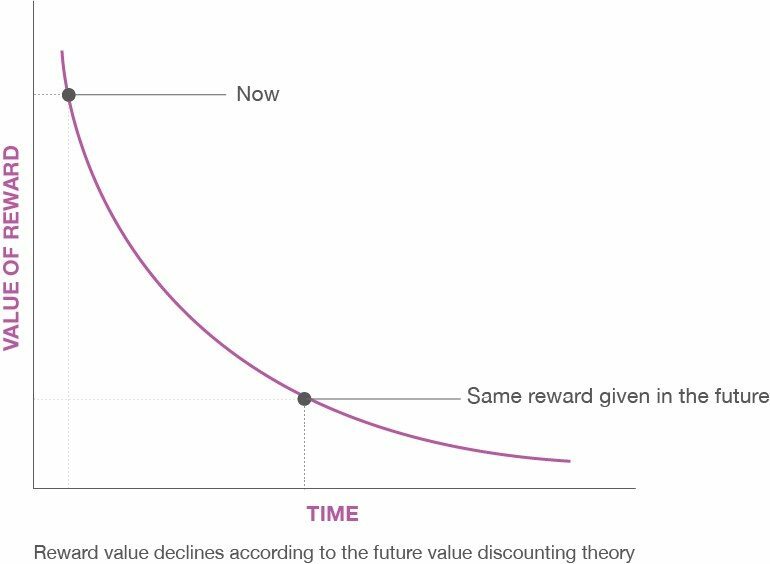 As it turns out, our value for a reward declines exponentially over time. 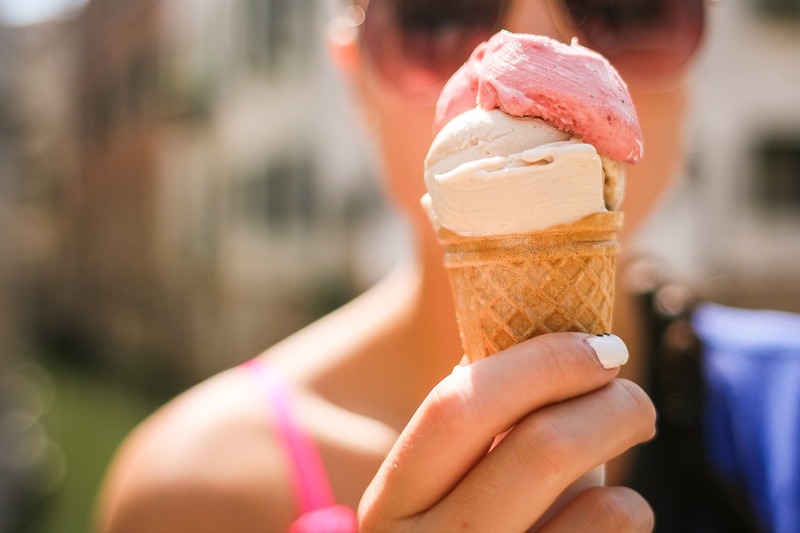 This explains why we will do irrationally significant things for a relatively small reward but won’t do the same thing for a larger reward that is held out for a future date. In essence, this is the problem with what I call “legacy loyalty”; spending a lot for a long time and I will give you a reward in the future. How many conversations have you had at dinner parties where people complain that they can never redeem their frequent flyer points and question why they even bother? Ironically, true frequent flyers care more about their tier status than they do about point accumulation. It makes you wonder what these legacy programs really drive for the “accumulation partners”. Do you really stay with your telco because you get 40 frequent flyer points per month? Have you ever thought about how much 480 frequent flyer points are worth? Well, at Qantas, it’s worth $3. So based on the future discounting theory, it’s worth about 20 cents to me right now. No wonder I have so many packets of unwanted lollies in my car.